Devin Bowen is currently a Senior Business Analyst at Saxo Bank in the Copenhagen area of Denmark. She is an alumna of the Mercatus Center MA Fellowship at George Mason University. She has previously worked as a Senior Analyst in Customer Insights at Danske Bank, a Business Analyst at Magasin du Nord, and a Political Analyst for i360. 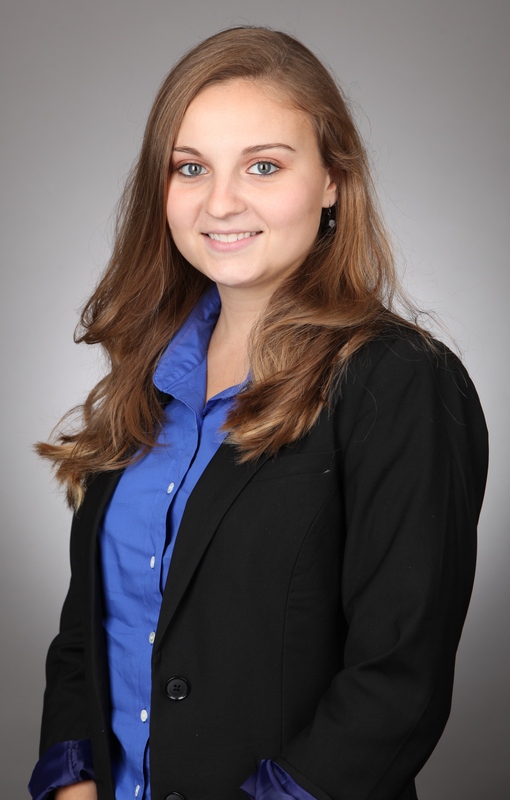 Prior to her Mercatus fellowship, she was a member of the Duquesne University economics club and attended two IHS Exploring Liberty summer seminars. Her early research experience included authoring a policy analysis for the Commonwealth Foundation of Pennsylvania, and writing a Senior Thesis on the London Congestion Charging Scheme. Devin presented her senior thesis at the Eastern Economics Association Student Conference in February, 2011.